Where is MailChimp freddie? “Thank you, @MailChimp! 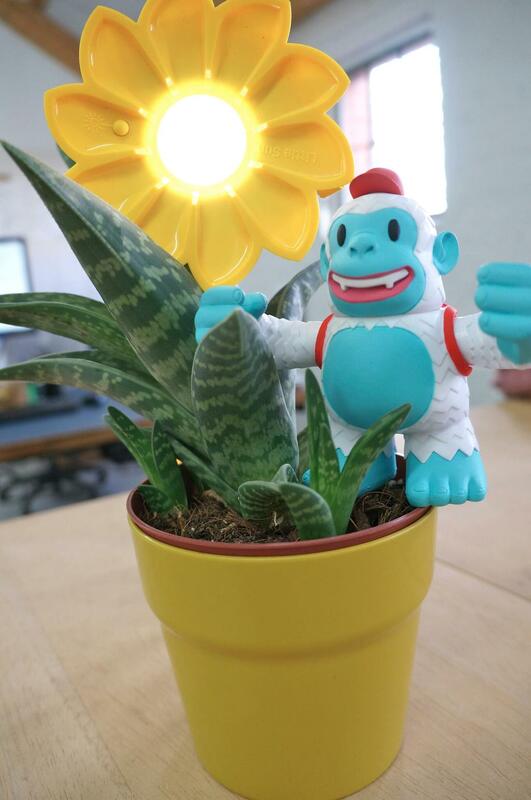 Freddie has made it safely to the Little Sun HQs in #Berlin and already feels quite at home!” - Where is MailChimp freddie?